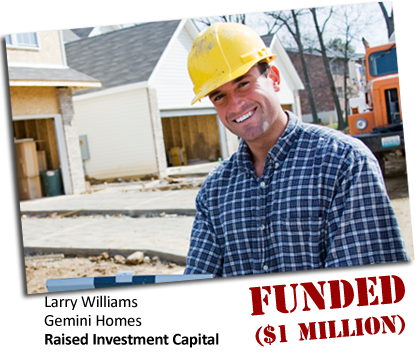 or call us at 888-315-4216 for hands on services from real estate funding experts. We work with thousands of well-qualified real estate investors and capital sources who are specifically looking for new real estate opportunities. We’ll walk you through the entire real estate funding process, help you create the right pitch, and find the best investors for your real estate deal. You're not alone. We have a seasoned team of Real Estate Funding Experts who are prepared to answer your questions and support you during your capital raise. 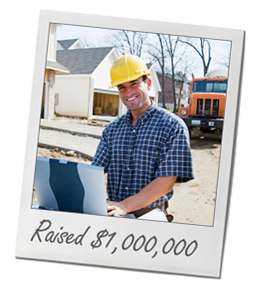 10 Hand Picked Hard Money Lenders Per Month Targeted for Your Opportunity. Uninterrupted step-by-step assistance with direct lender connections. 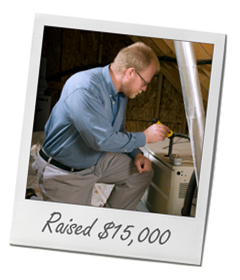 Over 300,000 startups have joined Invstor.com to help find funding. Here's why. Got our raise done in half the time. 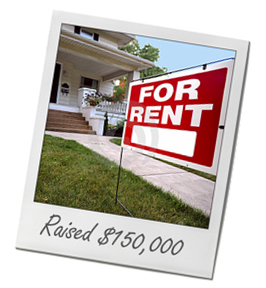 I raised $150,000 to acquire more rental properties. This capital will help me greatly in my business. This capital helped us grow our company.